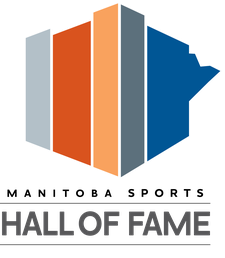 OFFICIAL NEWS RELEASE: The Manitoba Basketball Hall of Fame and Museum will be hosting a media conference to announce their 2019 honoured inductees on Wednesday, April 17th, 2019 at 11:30 am at the Manitoba Basketball Hall Fame and Museum located on the 2nd floor of the Duckworth Centre, University of Winnipeg, 400 Spence Street. A lunch will be served. 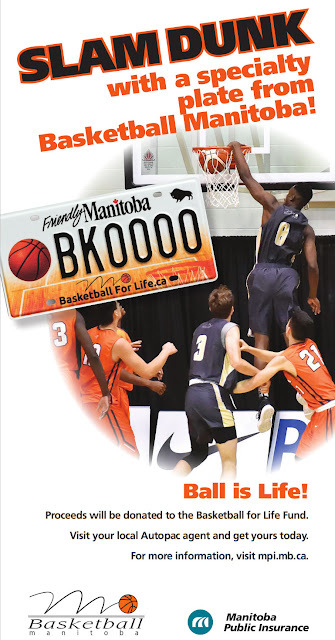 The event will be live streamed on the Basketball Manitoba YouTube channel at https://www.youtube.com/c/basketballmanitoba beginning at 11:15 AM. 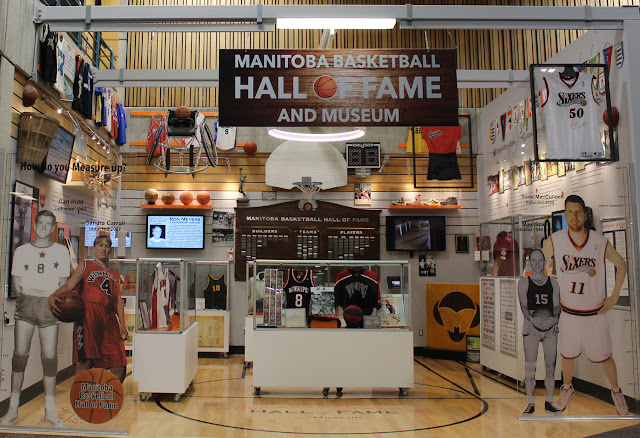 The Manitoba Basketball Hall of Fame proudly displays the names of the past inductees and various display cases featuring exhibits reflecting the glorious history of basketball in Manitoba. Manitoba is still the only province in Canada with a permanent space devoted to a basketball hall of fame. The official induction dinner is scheduled for Saturday, September 28th at the Victoria Inn in Winnipeg. Tickets will be available shortly.